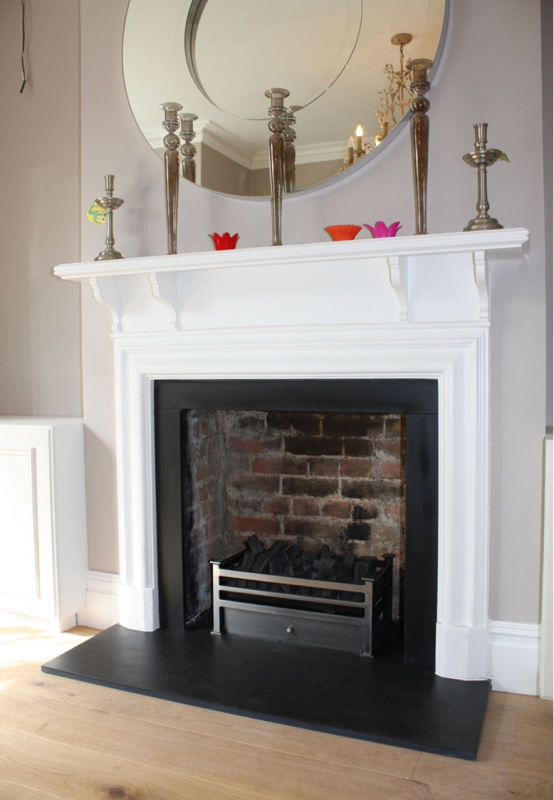 This fireplace installation in Chiswick was part of a complete refurbishment. 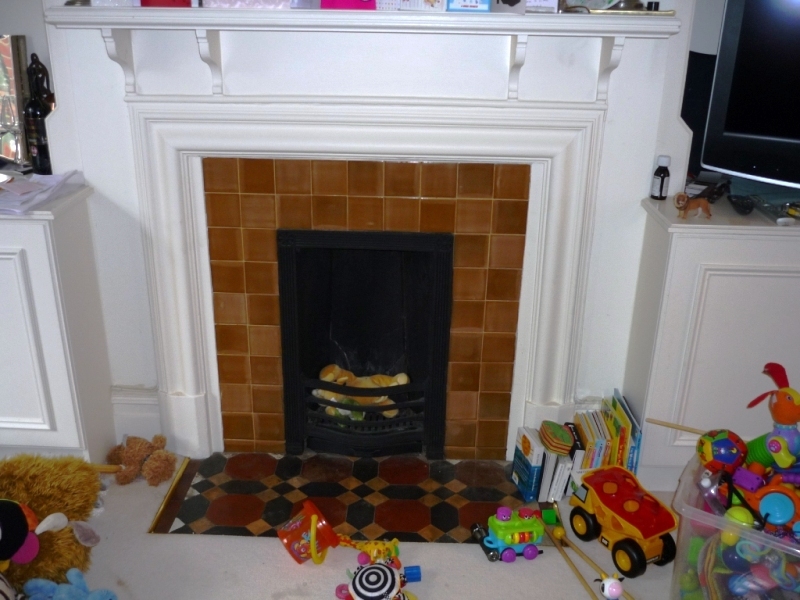 The client asked us to renovate the existing fireplace which was looking a little dated. Firstly, we had to remove the tiled insert within the fire surround. Secondly, we decided it would be beneficial to open up the chamber to allow for a larger basket fire. This would then create more heat for the room. Retrospective installations can be tricky but it is our policy at The Billington Partnership to ensure that any such works are completed to the absolute satisfaction of the client. In addition, any installation always meets the regulations set out by Building Control. 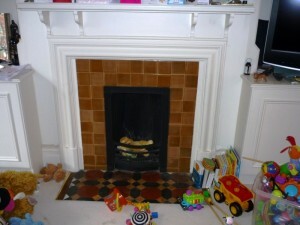 So along with their new kitchen, wooden floor and complete redecoration, the fireplace also had a facelift! The client was extremely happy – which mean we are as well!